DBS advised Indofood Agri shareholders to accept the takeover offer from Indofood Sukses Makmur, despite the bid coming in at the low end of acquisition multiples for plantations. 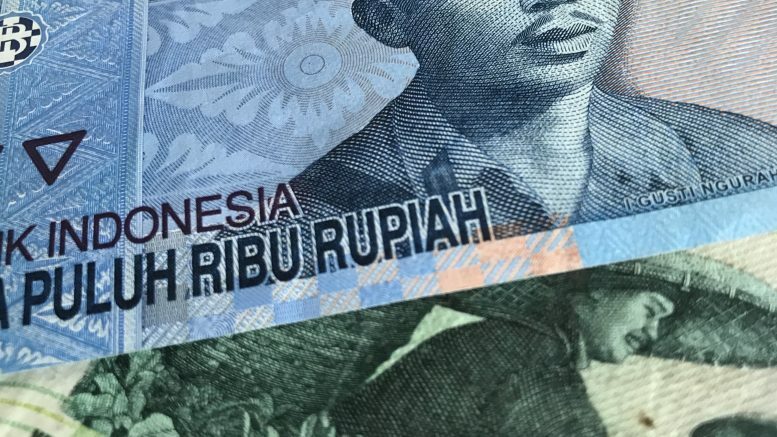 Indofood Sukses Makmur last week offered to acquire the rest of Singapore-listed Indofood Agri, or IFAR, it doesn’t already own for S$0.28 a share. The Indonesia-listed company and related entities already hold around 1.04 billion of Indofood Agri’s shares, or an around 74.52 percent stake, it said in a filing to SGX Wednesday. DBS estimated the offer represented around US$4,400 enterprise value per hectare for the palm-oil plantation company, compared with typical plantation transactions coming in around US$13,000 enterprise value per hectare. “We believe that IFAR’s steep discount to its peers is attributed to its shrinking operating profit margins, unlike its peers who have been able to demonstrate an ability to maintain their margins amidst palm oil price movements,” DBS said in a note last week. DBS added that Indofood Agri’s posted losses for two of the past three quarters on weak downstream and upstream margins. “We remain cautious on IFAR’s earnings momentum and its ability to return to pre-2017 earnings levels, although share price performance and valuations were undemanding,” the bank said. DBS had previously rated the share at Hold with a S$0.19 target price.